Jerusalem (2011) tells the story of a city considered holy by three of the world’s major religions, and which is central to some of the greatest conflicts in human history. 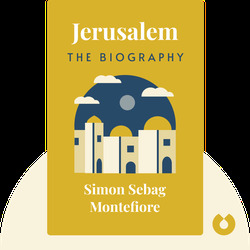 These blinks detail the history of Jerusalem, the near-constant battles it has inspired and the fundamental role it has played in shaping humankind over the course of millennia. 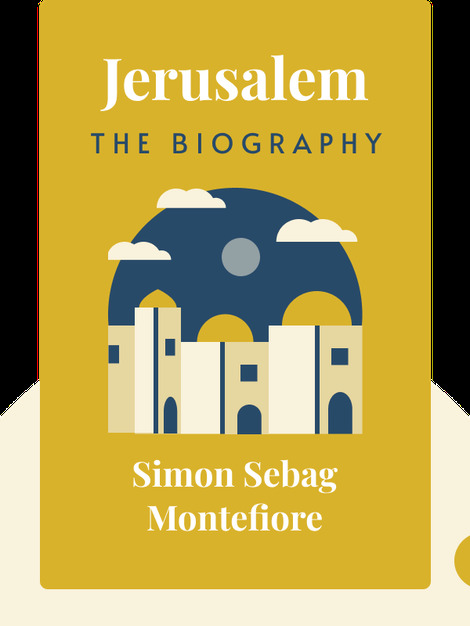 Simon Sebag-Montefiore is an award-winning British author of historical nonfiction. His titles, including Young Stalin, Catherine the Great and Potemkin and Stalin: The Court of the Red Tsar have received multiple awards and have attracted worldwide critical acclaim.